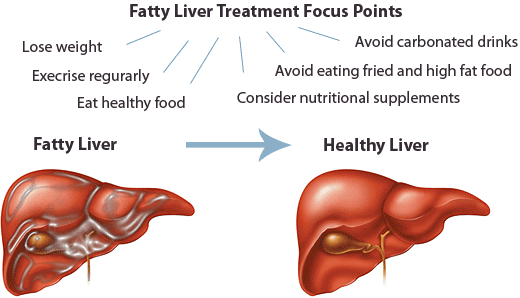 I have fatty liver. And I am just a young mother with two kids. I need to do something about this. As you can probably guess, I am obese and really need to lose weight.